Seal – Afognak Leasing, LLC. 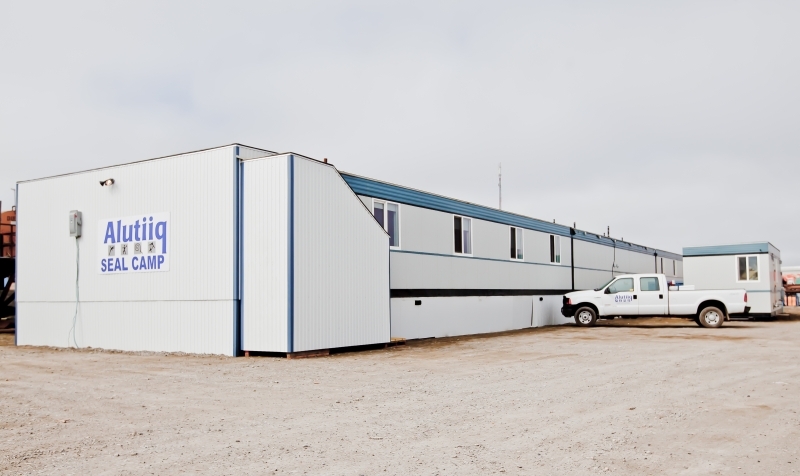 The Seal camp is a self–contained facility currently being utilized as hotel–style project housing for a variety of clients in Deadhorse, Alaska. 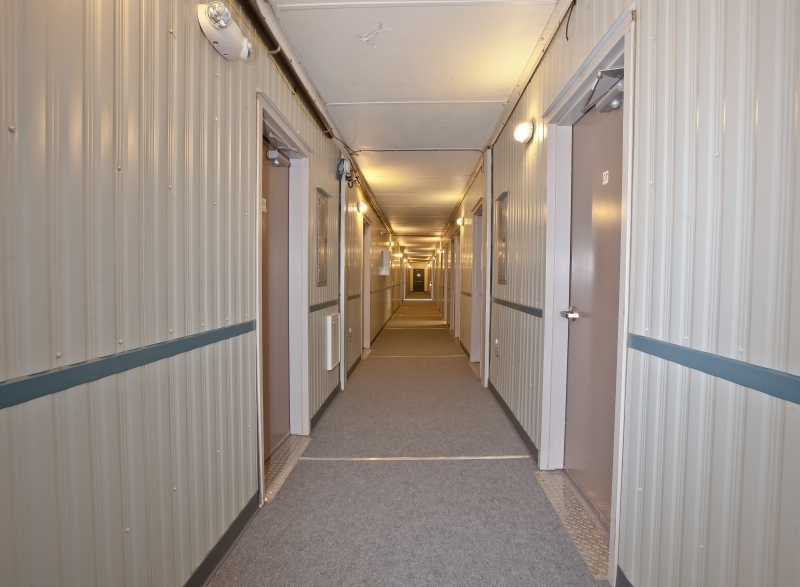 In total, there are 32 beds at double occupancy, with private bathrooms down the hall. 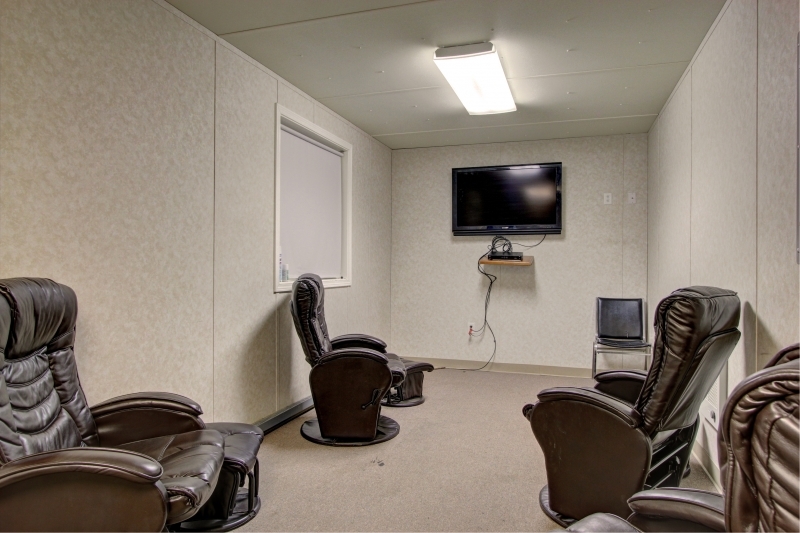 While the camp has been operated hotel-style for the last several years, the facility is also transportable and can be setup in remote locations in Alaska or elsewhere.